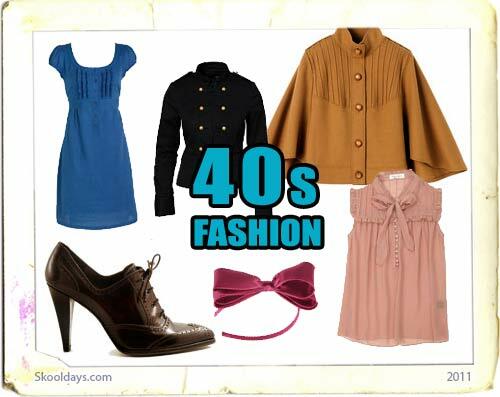 This entry was posted in Fashion and tagged 1940 by Skooldays. Bookmark the permalink. Not a follower of fashion?